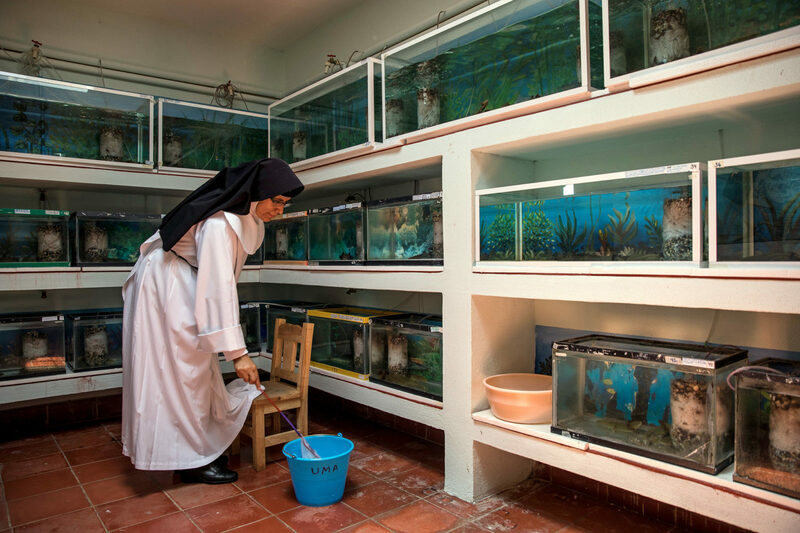 Nuns bring local salamander colony back to life. Ambystoma dumerilii once thrived in Lake Pátzcuaro in Mexico, however, as the lake declined, so did the number of salamanders. The nuns took notice and brought them into the convent. The convent now house about 300 salamanders and UCLA’s Dr. Brad Shaffer said, “if they’re relatively unrelated, is a very, very healthy, large stock to be working from” to bring back the endangered species.